Mosquito Isolated On White Background. Banco De Imagens Royalty Free, Ilustrações, Imagens E Banco De Imagens.. Image 77501070. Imagens - mosquito isolated on white background. 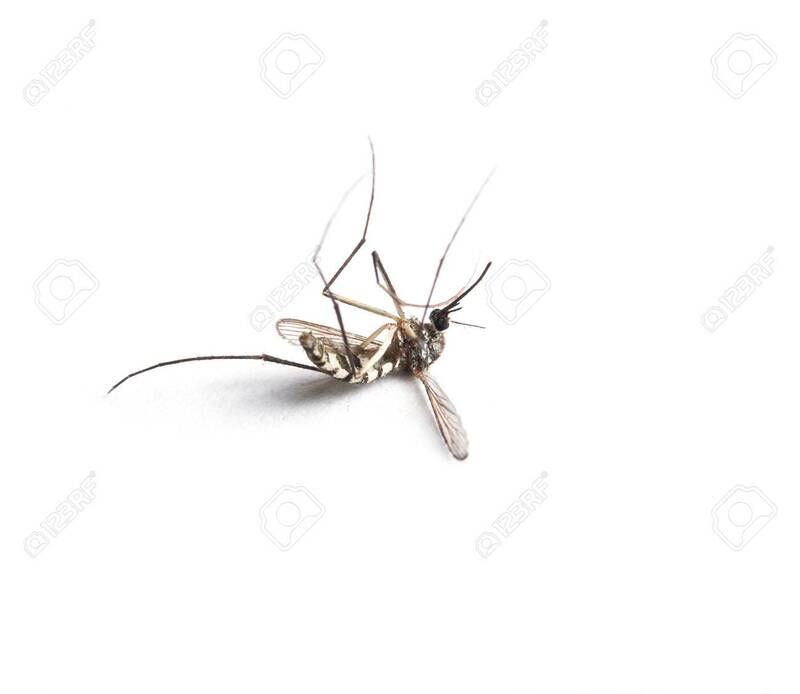 mosquito isolated on white background.